The weeks prior to spring break can be the longest of the year. It’s freezing outside, but all you can think about is laying out on the beach. To make matters worse, midterms, essays and an overall overwhelming workload seem to be at an all time high! If you feel like you can’t make it any longer and are seriously considering dropping out to embark on your career as a professional online shopper take a minute to reconsider and see how you can spice up the driest part of the year. 1. Go to a game! Baseball, lacrosse, and of course basketball seasons are all in full swing. Grabbing some friends to support your favorite sports team can be a great way to take a break from your mountain of work. 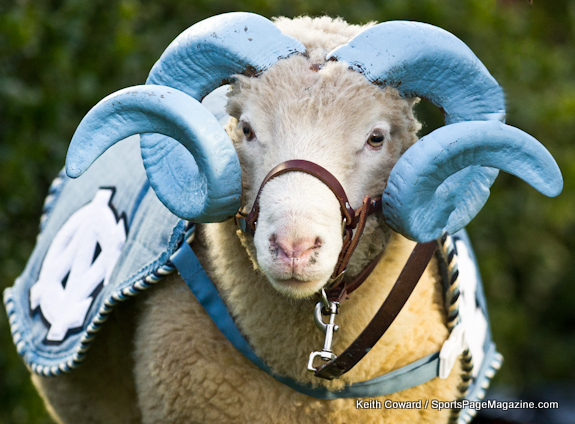 And who knows what’ll happen… maybe one of the players will catch your eye ;) GO HEELS! Nothing will put your stress in perspective like helping those who are less fortunate. Not only can volunteer work be fun and rewarding, but who doesn’t need a few more volunteer hours to put on their resume? Leave your Heel Print! This one may seem strange but giving yourself something to look forward to can make all the hard work during the week worthwhile. So get together with your friends and plan out a weekend to remember. Get excited! Who doesn’t love a great deal? $5Tuesdays are a great way to break up the monotony of the week! Pick out a movie you’ve been wanting to see, grab some friends and watch the magic of the cinema unfold. Enjoy! Whether or not you have a meal plan, college food can be bland, at best. 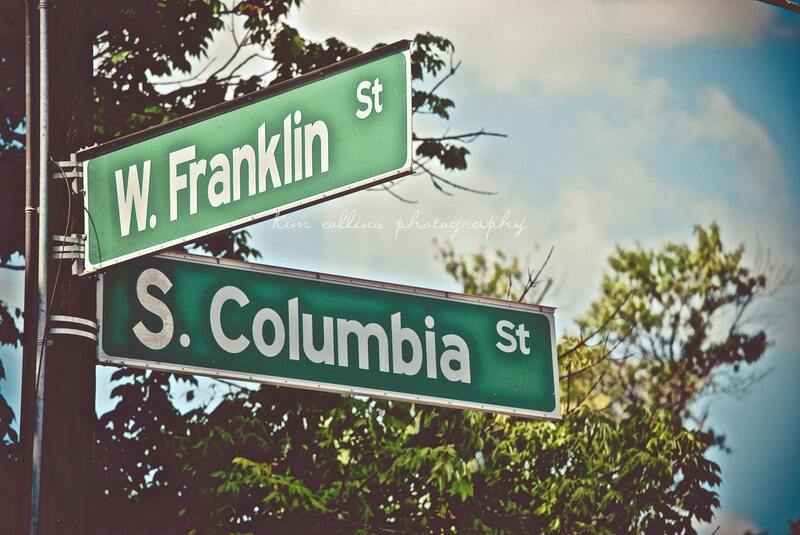 So go explore the seemingly never ending street we call Franklin, and give your taste buds some excitement as well. Happy eating! If you really can’t afford to break away from your studies, at least switch things up by doing your work with someone else. Studying in groups can help you better understand information and potentially allow you to make a new friends. It’s a win-win! What would you like to do this summer? Take a few classes at your local university? Get a job at your favorite store? Work at a summer camp? Working as an intern? Making plans for summer not only puts you ahead of the game, but it gives you something else to look forward to. Get busy! Want to take a break but can’t afford to leave your laptop? Get some retail therapy by ordering something special! Plus, during this time of year there are great sales and lots of new spring styles. Don’t break the bank! Music can be an instant mood changer and sometimes, it just takes the right song to start the day off right. Need a little help on where to start? Drake, Rihanna, Bruno Mars, and the one and only Justin Timberlake all have new singles out. Feel the beat! Nothing relieves stress like burning off calories. Try a new class at they gym or get in touch with your outdoorsy side and go for a run around campus. Regardless of the exercise method you choose, working out will give you a great break and help you stay healthy! Feel the burn!